Far up in extreme northern Minnesota, at the US-Canada border near International Falls, lies a site of cultural and historical importance. Along the Rainy River, there’s this grouping of native history called the Grand Mound Historic Site. It’s comprised of five sacred burial mounds, ancient villages and sturgeon fishing sites that were developed over 2,000 years ago. The mounds stretch from west to east along the river. One of the mounds is a bit further inland than the other four mounds. This is the Grand Mound. 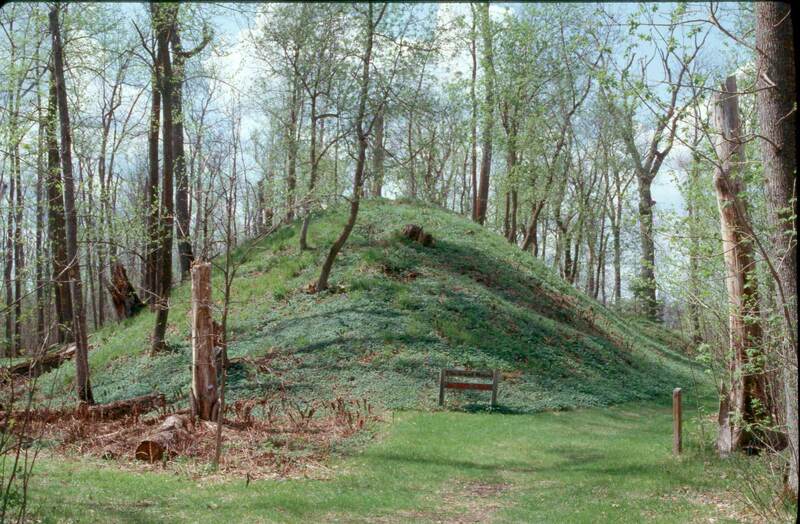 Rising out of the brush and trees at about 25 feet high and 140 feet long, Grand Mound is the largest Native American earthwork in Minnesota, as well as the largest surviving prehistoric structure in the upper midwest and the only effigy mound of this type in Minnesota. It’s an area where native peoples gathered and fished for more than a millennia. That’s Dr. Mattie Harper. She’s the Program and Outreach Manager of the American Indian Initiatives team at the Minnesota Historical Society. She’s also Ojibwe and a citizen of the Bois Forte Band of Ojibwe in northern Minnesota. The fact that there are only parts of many of the deceased at the mound, means it’s difficult to pinpoint a figure of exactly how many are there. However, based on excavations of other mounds, they have an idea. Dr. Mattie Harper says based on different forms of research -- like archeology, linguistic research and oral history -- it’s believed that Dakota, Ojibwe, Blackfeet, Cree and the A’a- ni-nin tribes have descendants of those buried at the site. And that brings us to the news at hand. The Minnesota Historical Society has owned Grand Mound Historic Site since 1970 and opened a visitor center in 1976. It was operated as publicly accessible histo ric site until budget cuts forced its closure in 2002. Since then, the site became an official National Historic Landmark in 2011. But questions have remained: should the historical site be reopened to the public? Or should it remain closed, and be transferred to native control? With the sacred site on track to possibly reopen in 2018, Dr. Mattie Harper -- along with Joe Horse Capture and Kate Beane -- worked and met with tribes for mon ths to answer these questions. Harper says that, during the process, the biggest challenge was building trust between tribes and the Minnesota Historical Society. 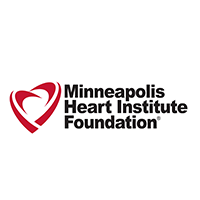 However, these meetings with tribes seemed to have struck a chord with MNHS leadership and the decision was made in late October to keep the site closed to the general public with the exception of Native Americans. Harper says it’s a huge win for natives considering the fact that MNHS had a lot of political pressure from non-native communities to reopen the site. Harper said she’s been pleased to see how well tribes are working together on this issue, despite differing cultural opinions. This week on Minnesota Native News: We hear about the Minnesota Historical Society’s decision to keep a historic native burial site in northern Minnesota closed to the general public, and how tribes are working together to protect the site. Here’s reporter Cole Premo. Marie: This is Minnesota Native News, I’m Marie Rock. The 2018 mid-term election had many firsts throughout the country… and Indian Country. Two Native women, Sharice Davids of Kansas and Debra Haaland of New Mexico, have been elected to Congress. And in our own state, Lieutenant Governor-elect Peggy Flanagan, citizen of the White Earth Band of Ojibwe, will be the next Lieutenant Governor. She is the first Native woman to be elected to a state-wide executive office in United States history. I spoke with Kayla and Waase Aubid in their home in Grand Rapids, MN about the election, and specifically what Peggy Flanagan’s new role means to them. KAYLA AUBID: Women have always been leaders in our communities from time immemorial, from our creation stories until now. It’s exciting to see someone like Peggy who has a knowledge of what it's like to grow up as a native person in this position. REPORTER: Kayla’s husband Waase also had thoughts, as he held their 3 month old daughter in his arms. WAASE AUBID: I think it's a great thing that we have Native Americans getting into positions now. Especially a woman. I'm all, I'm all for empowering women and uplifting my wife and my daughter to be all they can be in just here to support and help. I also traveled over to Old Central School in the heart of Grand Rapids and spoke with artist Leah Yellowbird. YELLOWBIRD: This is really, really exciting and I hope that we can do something with the Native population here in Minnesota and really advance on what we have to offer. She then showed me a piece of her artwork that was hanging in the studio that she made for Missing and Murdered Indigenous Women. It took a moment to look beyond the floral designs and intricate beadwork and quillwork to see faces and red hand prints. Although the artwork was beautiful, for me, it also carried a sadness below the surface. Leah described Peggy Flanagan’s new role as a new opportunity to reveal more issues that Native people face in an honest manner. YELLOWBIRD: Let's just talk pretty. And that's kind of what it's like being marginalized. There's so many underlying things. Maybe this, this lady will find those things and bring them to the surface. REPORTER: The Minnesota Constitution lays out the official role of Lt Governor as to simply take over as governor in the case of a vacancy for whatever cause. State statutes though include prescribed duties such as any function delegated by the governor. FLANAGAN: I want every young person in Minnesota tonight to know - Black, White, Brown, or Indigneous - that you can grow up and you can lead this state. 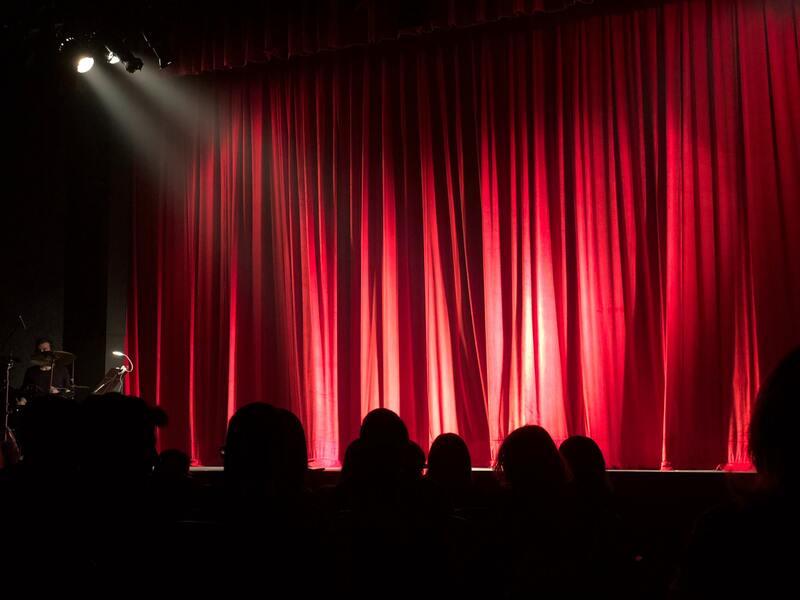 REPORTER: Next, New Native Theatre is celebrating its tenth anniversary with a season full of new and classic plays, including the world premiere of the play RED RUNNING INTO WATER, which is now touring in the Twin Cities. The play follows Nana Blackrock, a young Navajo woman, and the women in her family… whose clan is Red Running Into Water. Blossom Johnson is the playwright. She is currently a Master of Fine Arts candidate in Dramaturgy at Columbia University in New York City, and has worked with New Native Theatre in the past, including the theatre’s ten minute play festival. JOHNSON: I never saw so many stories that I related to. It sort of turned a switch on and gave me hope for Native theater and Native stories. 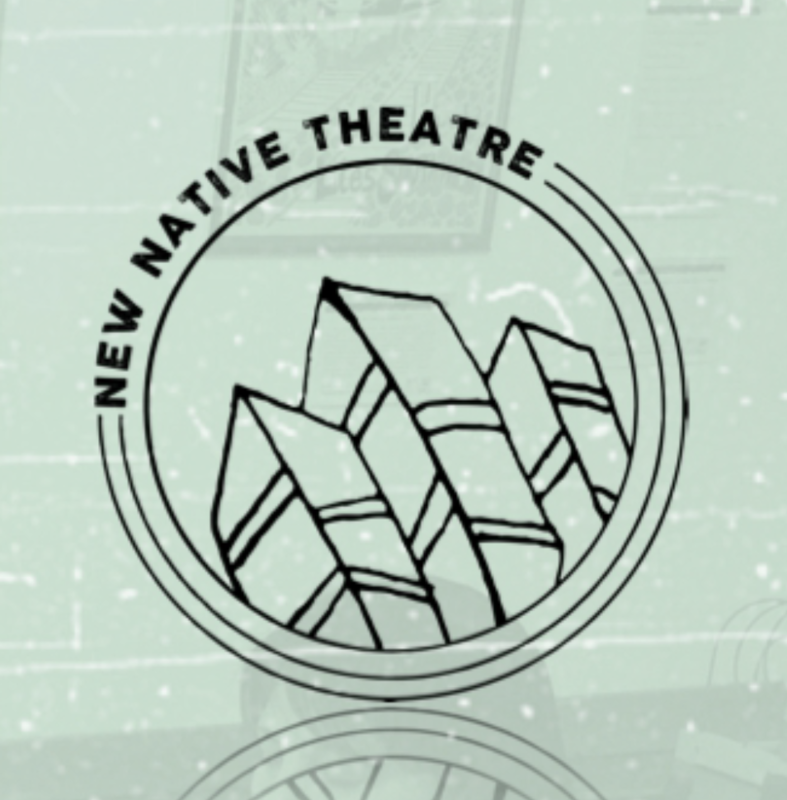 New Native Theatre does work with the Native community, and that’s something that I’ve always wanted to do - to connect my plays with a Native audience. REPORTER: The play explores issues such as sexual assault and land rights. There is a trigger warning on the event’s description. The play runs through Sunday, November 18th, and takes place at various locations throughout Minneapolis and Saint Paul. More information can be found at newnativetheatre.org. For Minnesota Native News, I’m Leah Lemm. 4 people have now died at the homeless encampment in Minneapolis. The site – also called the Wall of Forgotten Natives for the many Native residents there — was established by individuals and families without shelter. But it’s become the central focus of many urban Native agencies in the Twin Cities. On October 29th those agencies gathered the community together to talk about how to move forward. The site - also called the Wall of Forgotten Natives for the many Native residents there — was established by individuals and families without shelter. REPORTER: So, tonight, community meeting - first of possibly many? Robert Lillegren is President and CEO of NACDI - the Native American Community Development Institute in Minneapolis. This - tonight - what’s he’s talking about - was a meeting of about 100 people at the Minneapolis American Indian Center. I don’t have a recording of the scene to share with you because this gathering was for the community - not the press. I debriefed with Lillegren just after it was over. There were also people who volunteer at the camp and others from the surrounding community. There were also folks representing the city, county and police. Lakota elder Lemoine Lapoint focused the crowd on one key question: Despite our current situation, what’s working well and what more needs to be done to make it better? One idea was about communication — It’s hard to know what’s happening in the camp. What exactly are the city, county and tribes offering and what do the residents of the camp need more of? It’s a tough question because this camp didn’t start as a coordinated effort to send a message or ask for help. Another concern came from a number of people in the crowd about how to better protect women in the camp from being trafficked. At the meeting one police officer said if anyone hears about a specific case, he would like them to call the police. But honestly - judging from the crowd’s response, it seemed unlikely anyone from the camp will call the cops. REPORTER: There was a woman here tonight who said we will take care of this our way. One traditional approach some are talking about is building a women’s lodge at the encampment. It would be a safe space for women to rest under the protection of other female volunteers. It sounds like a place that could be around for the long term. Which begs the question — how long will this encampment be here? How far into the future should the community be looking? City, county and Red Lake tribal officials are building the temporary shelters on Red Lake’s land in Minneapolis. Those are expected to be available in December. But, no one here tonight could say who would move or how long the camp will stay. It’s partly a question of availability of affordable housing, but also a question of how to address the generational or historical trauma that has lead to this point. Robert Lillegren says the Bush Foundation has given NACDI a grant to continue these community conversations. The goal is give the community space to envision how everyone can contribute to a coordinated effort to help heal historical trauma. 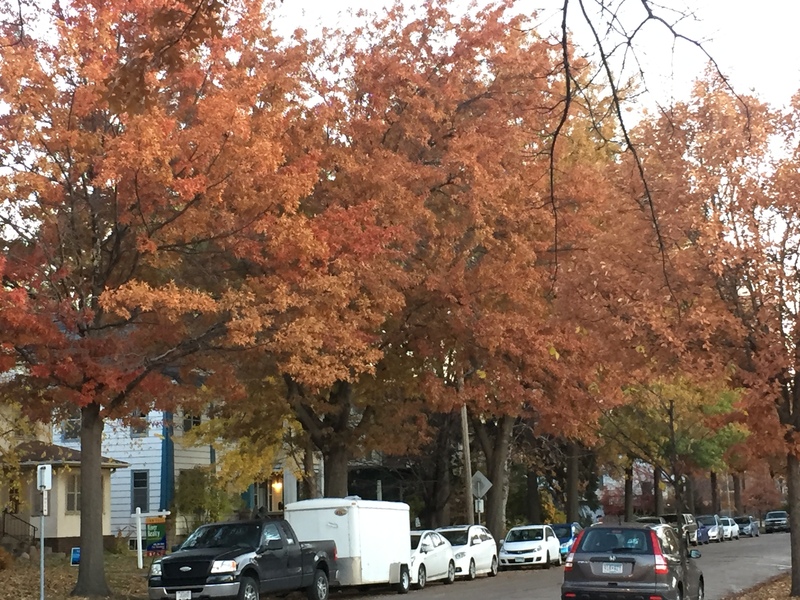 The trauma that that leads you to live in a tent, against a wall, next to a 6 lane stretch of road, in a Minneapolis November. For Minnesota Native News, I’m Melissa Townsend. 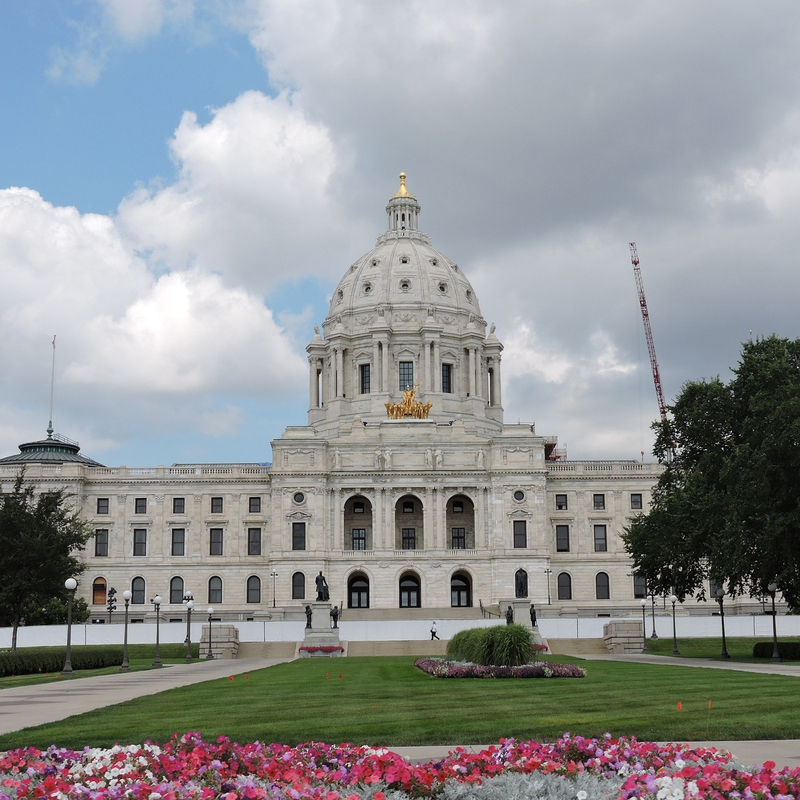 This week on Minnesota Native News, the latest on the tent camp in Minneapolis, an all-out effort to recruit more Native foster homes, and getting out the vote in Indian Country. Marie: This week on Minnesota Native News, the latest on the tent camp in Minneapolis, an all-out effort to recruit more Native foster homes, and getting out the vote in Indian Country. This is Minnesota Native News. I’m Marie Rock. We need to have a different conversation with different voices and different outcomes. You guys have been saying this forever: ‘Let the community lead, let the community lead, you feel like there’s an opening?’ There is an opening and I feel like we’ll be more successful at getting more resources the more we can get community voices to the table. Marie: We’ll have more about the encampment on next week’s Minnesota Native News. Marie: Election day is Tuesday November 6. Minnesota will elect its first Native American lieutenant governor, either DFL-er Peggy Flanagan or Republican Donna Bergstrom. But across the country, some neighboring states are rewriting election law in ways that might lower the Native turnout. (07) Obstacles are being put in front of us. They are doing everything they can to deny a right that is ours. Marie: O.J Semans, Lakota from Rosebud, is co-executive director of Four Directions, an organization that aims to enhance Native impact in elections across the country. (14)] the states are circling the wagons to protect whatever they think belongs specifically to them. Um, and our ancestors have always seen those circled wagons and has always found ways to either move around them or move through them. Four Directions works with tribes to improve Native access to polling places, including on reservations in Minnesota. This year it is focusing on voter suppression in other states but it is also asking Native people to.. in their words: warrior up. every vote that you take as a native into that polling place empowers you. It empowers your people and empowers your tribe. So I would ask a Minnesota native to warrior up. Let's get that pen and let's mark that ballot. Marie: 2018 marks the 40th year of ICWA. 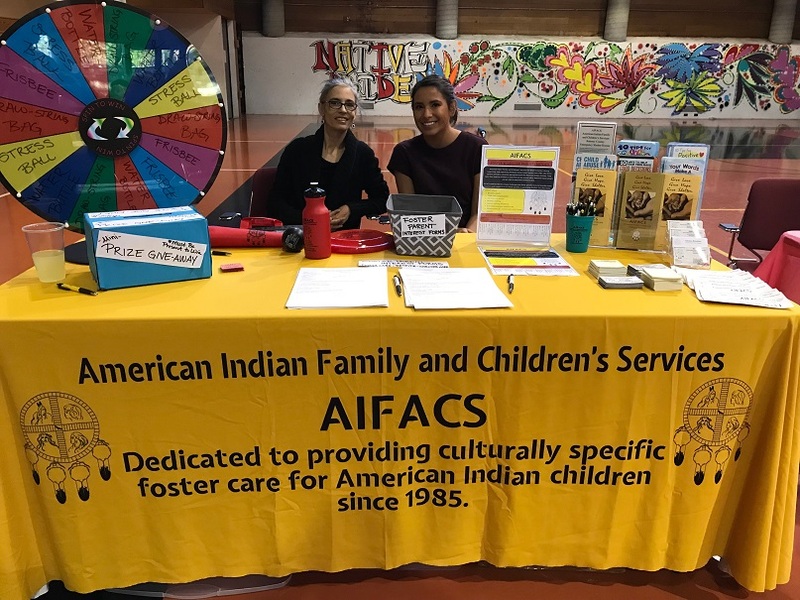 The Indian Child Welfare Act recognized that Native children were being removed from their homes at disproportionate rates. ICWA says Native children who are removed must be placed with relatives if possible, or at least in Native homes. But, as Laurie Stern reports, the need for those homes is greater than ever. LF: For foster care there's a daily rate that is paid and there is also an additional rate that is paid and that is assessed. And that assessment looks at the amount of parenting that you have to do for that child. For instance, newborns or kids with special needs require extra care, for which families are reimbursed. But some families who’ve wanted to foster have been turned down or discouraged. So at this event lawyers answered questions about overcoming obstacles to fostering. AMBI: What is the process if you have an eviction or unlawful detainer for getting that expunged? Public interest attorneys explained that expungements… where an arrest is erased in the eyes of the law… are possible – sometimes at no cost – but that if someone in the household has a criminal conviction, especially for a violent offense, that could be a dealbreaker..
Sennet: I take a lot of older boys 13-18, and once they’re in that stable environment, with caregivers that are living, you just see them grow every day. That’s the biggest thing I get out of it. Wilkerson: We only have for, you know, 72 hours. Some we have for six or seven months. It doesn't matter how long they're with us. If you can have some sort of positive impact on them. I mean why wouldn't you? The panel answered many questions. There’s help getting kids to their appointments. Most foster kids probably shouldn’t babysit. The community is happy to help you find pow wows and drumming groups. And yes, fostering is rewarding in many ways. I grew up in and out of foster, so I wanted to give back and that's one of the reasons why I chose to do it, to help the other children that are out there. Probably one of the most important things to me. Our kids are our future. If we don't give them a future, they don't have one. REPORTER: October is National Breast Cancer Awareness Month, and the American Indian Cancer Foundation is raising awareness through its Indigenous Pink social media campaign. Michelle Adelmann is the organization’s Clinic Systems Coordinator. Adelmann: AICAF created the campaign back in 2015 with the goal of educating all Indigenous people on the importance of early detection - to remind everyone to keep up to date with their cancer screenings. And then importantly to talk to their family members about their health history, because when breast cancer is caught early, most women survive and they also live long and healthy lives. 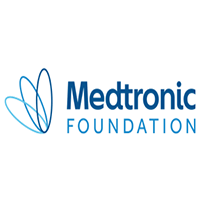 REPORTER: The organization partners with more than twenty clinics across the country to provide resources for educational outreach and screenings to women in their communities. Adelmann: The reason why we do this is because breast cancer is the most diagnosed cancer in American Indian and Alaskan native women and it's the second leading cause of cancer death among American Indian, Alaska native women with lung cancer being number one still. One in eight women will get breast cancer in their lifetime, which is really high. American Indian and Alaskan native women have a 10 percent higher death rate than non-Hispanic whites. REPORTER: These statistics are nation-wide. Michelle also noted the importance of early cancer detection for Native women in Minnesota. ADELMANN: About 30 percent of American Indian women in Minnesota, when they're diagnosed with breast cancer, it’s a late stage… and that's why we really want to emphasize that early screening is so important because if a woman goes in and has a mammogram when they are first able to receive the screening and continue regularly. 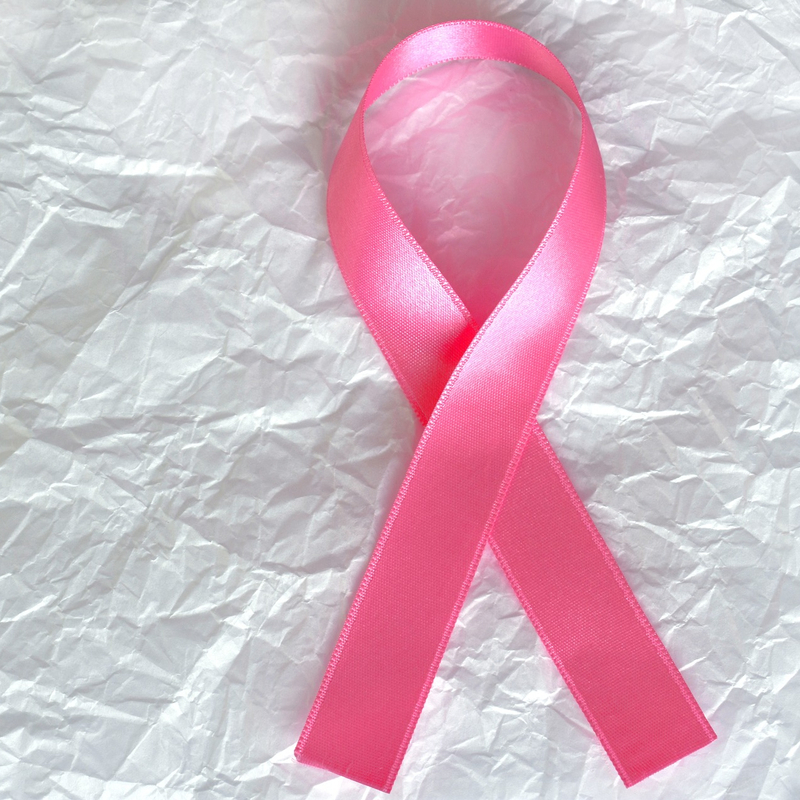 If the breast cancer is detected early, there's a 98 percent survival rate. REPORTER: Indigenous Pink Day falls on the third Thursday in October. At the end of October, they will also hold a social media Question and Answer session over Twitter. Adelmann: On October 30th we'll be hosting a twitter chat where anybody can tweet at us and ask questions about breast health or anything cancer related… the twitter chat is at noon central time. REPORTER: Again the twitter chat is at noon Central Time on October 30th. Find them on Twitter…. AT A-I-C-A-F DOT O-R-G.
REPORTER: Next, I caught up with comedian, motivational speaker and host of the Rez Report, Rob Fairbanks. FAIRBANKS: Comedy's always been like a big part of my life. It's been a love of my life actually because I fell in love with it with when I was younger growing up as a kid. REPORTER: Rob also talks to groups of people, encouraging them to stick to their dreams, using comedy to show life lessons he’s learned… all while embracing humor as a way to heal and help get through the tough times. FAIRBANKS: I felt like the Creator gave me this gift and it was my job to, you know, share it. And the way I seen that it was helping my mom and my brothers and sisters. Anytime I seen them down because I didn't like seeing them sad or down, I wanted to make them laugh. REPORTER: November is National Native American Indian Heritage Month and Rob will be kicking it off with several performances, including Rez Comedy Night at Northern Lights Events Center in Walker, MN on November second. Rob remarked on how he hopes to bring community together through humor. FAIRBANKS: My hopes was that these shows would be like community oriented. So we've been making them free for the community because I wanted everybody to feel invited, not just the Native community but the Non-native community as well. I feel like if we can all come together and we can all laugh together, we can get along. REPORTER: Rob Fairbanks has a facebook page called REZ REPORT, which has nearly one hundred and seventeen thousand followers. There, you can find his social media comedy clips and upcoming shows. One of his job titles is the Unofficial Leech Lake Weatherman. I’ll leave you here with a short report he gave me when we met on a warm and sunny afternoon. FAIRBANKS: (As Rez Reporter) Yeah, it’s just sunny out there now. I’m getting just greasy right now. Kinda shiny out. Also my forehead is shiny too. If you see me, you might want to put your shades on. That’s it. REPORTER: For Minnesota Native News, I’m Leah Lemm. This week on Minnesota Native News, we hear from the Prairie Island Indian Community, which has joined other Minnesota Dakota tribes in a lawsuit against the opioid industry. It’s a historic fight that extends far beyond Minnesota. As the disastrous effects of opioid addiction are becoming more widely known, so is the awareness that this is an issue that disproportionately affects the native community. According to the Centers For Disease Control, as drug overdose deaths increased more than 200 percent between 1999 and 2015, the death rate for Native Americans and Native Alaskans rose by more than 500 percent. Also, in 2012 the CDC reported that 1 out of 10 natives over the age of 12 used prescription pain medicine, which includes opioids, for nonprescription purposes. That’s compared to 1 in 20 whites and 1 in 30 African Americans. Now… a new lawsuit claims that it’s the pharmaceutical industry that is the big cause of the opioid epidemic in native country. BUCK: “It's hit us with force. Generations of our tribe’s future are mired in addiction. That’s Shelly Buck, the president of the Prairie Island Indian Community, a Mdewakanton Dakota tribe in southeastern Minnesota. Prairie Island and three other Dakota tribes in Minnesota have collectively filed complaints in a multi-district litigation now underway in United States District Court. The complaint alleges that pharmaceutical companies have improperly and fraudulently downplayed the risk of addiction to opioids. Timothy Purdon, is with the law firm, Robins Kaplan, which represents 15 tribes across six states. Purdon says the lawsuit accuses pharmaceutical companies, like Purdue Pharma, Johnson and Johnson, Teva Pharmaceutical Industries, and others of knowingly causing harm. It also includes what he calls, the middlemen. Distributor companies include Cardinal Health Inc. and McKesson Corp.
Prairie Island President Shelley Buck and Attorney Tim Purdon say this flooding of opioids across communities, has drain d tribal community resources. Here’s Shelley Buck. BUCK: This is just unlike anything we've seen and something has to be done. The impact is felt locally in…. health services, police departments, tribal courts. And Nationally… as Tribes across the country are feeling the effects of opioid addiction and are getting involved. There are currently two of what Attorney Purdon calls, test cases, right now. These test cases will serve as examples and help the parties on both sides understand the strengths and weaknesses of the claims. And… in a move that Attorney Purdon calls “historic”, hundreds of federally recognized tribes recently signed an amicus Brief in support of the test cases. 448 of them. A decision in those test cases, according to Purdon, should be decided before the end of the year. Pharmaceutical companies and distributors deny acting improperly. Prairie Island Indian Community President Shelley Buck says the aim (or end goal) of all of these lawsuits is to get resources needed to build treatment programs in communities to help turn the epidemic around.